The Avengers International Fan Forum :: View topic - Welcome new member Topaze! Posted: Wed Feb 19, 2014 8:54 am Post subject: Welcome new member Topaze! I am welcoming my friend Topaze who is an Avengers fan, like many here, since childhood, growing up in France. I know she has weathered the storm of signing on the forum with Alan moving, but she is here at last. 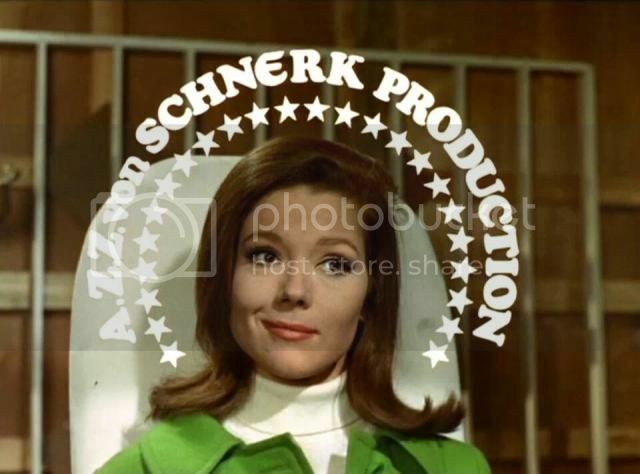 I will let her introduce herself but I know her favorite episode was Epic and she is an Emma Peel fan. I love the Avengers since...I was very young when I saw this show. I love Emma, Tara, and Purdey too. I like the atmosphere of The Avengers, so strange and excentric. My favorite episodes: Epic ( in french murder camera), the Joker, the house that Jack built, the superlative seven, the cybernaut, fog, the fear merchants, the hidden tiger, death door, all done with mirrors,gnaws, three handed games. I also have the episodes with Cathy Gale. You're right, it is a great forum - and you're very welcome. Welcome, Topaze! I hope you'll enjoy your time here. Are you familiar with the French Avenger's fansite? Guillame was on here last year doing a list of the top 10 favorites and compared them to the French fan club favorites. We really do have an international forum! Denis is from Russia and Timeless is from Canada for example. I don't know the french avenger's fansite. The Avengers have fans all over the world!!! In case you are interested Topaze, these are the top 10 episodes collected by the French fanclub. This is Guillame from the french fan club chatting with us on this site. There is another link where Guillame gets our top 10 and compares it the french top 10. It was quite an endeavor but interesting. I can find it if you are interested or you could just look under that same topic. Welcome to the forum Topaze. Nice to see that agents are able to get past security and into the Ministry (i.e. signing on new members still works). Love that one - a much better role for the great Peter Wyngarde than he got in "A Touch of Brimstone", as well - in my humble opinion! You really kick but Topaze! That is a great avatar and of course your fave Epic-wonderful Emma pic. One day I saw a pic of Joanna Lumley in a magazine. Super nice photo Topaze. That is very nice she was promoting animal rights. Joanna is vegetarian and she is active in an association of animal rights(Born free).